The Long awaited song Olowogbogboro by Nathaniel Bassey is finally out. This is arguably the most anticipated single from a gospel music artist in this year so far. This song features the voice and expertise of veteran music Pastor, Wale Adenuga. However, it looked like the initial version release had to be pulled down, for a better mix. The word ‘Olowogbogboro’ took a life of its own when it was used during the 30 days Hallelujah Challenge by Nathaniel Bassey. 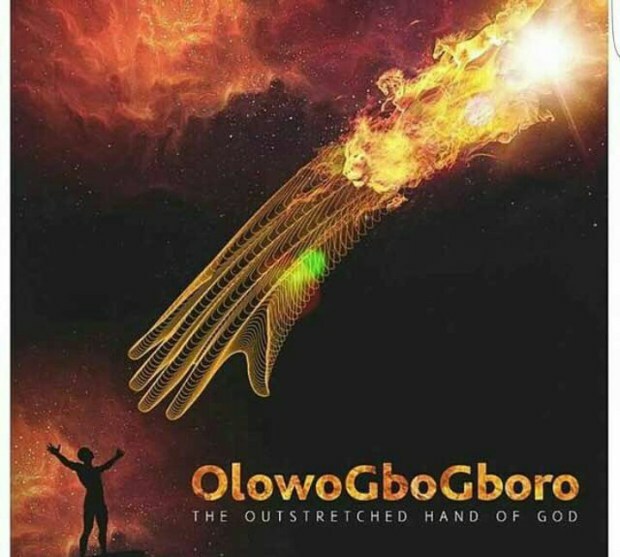 The word which means ‘The Mighty Outstretched hand of God’ has since seen many artistic expressions and last week one Jonas Dan release a song titled Olowgbogboro too. The word has also become the most search word on google in Nigeria for the past three week. This can be attributed to the miraculous had of God working so many signs and wonders during the 30 days praise worship and prayer challenge. The testimonies have been mind blowing and uncountable.